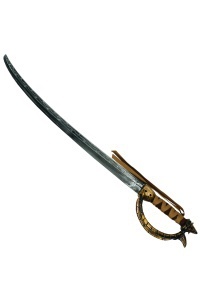 This pirate costume accessory includes a mini pirate hat suitable for adults, teens and kids. 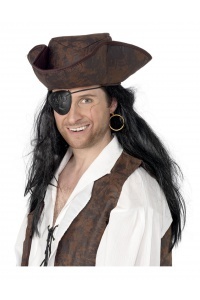 Our mini pirate hat has built-in hair pins so it can be used be kids and teens as well as adults. 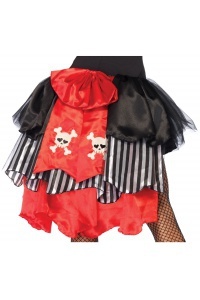 Choose from the mini pirate hat with the red bow or the black bow with skull. 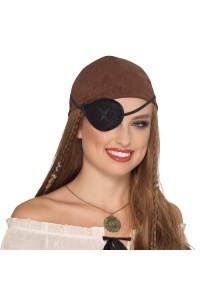 The pirate costume and pirate jewelry are sold separately from this mini pirate hat.